God’s Word is powerful. 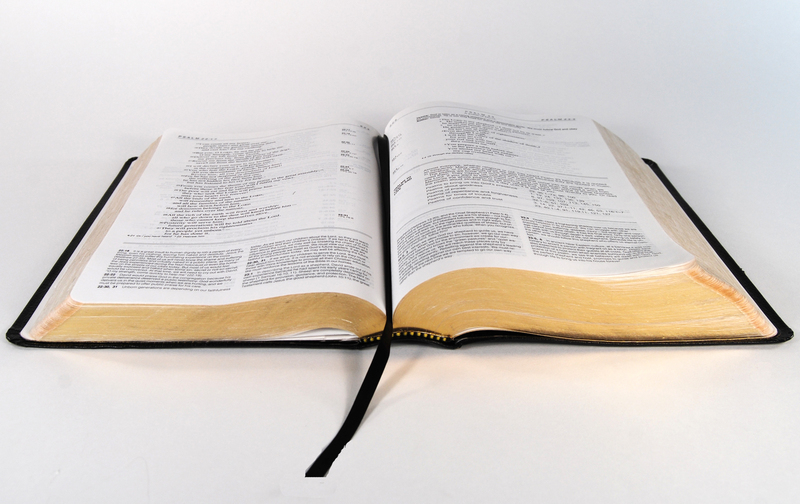 The world was formed by the word of God (Heb 11:3). Souls are saved by the word of the Gospel (Rom 10:17). One day, Christ–the Word Himself–will judge the nations and establish His everlasting rule by the “sword” that comes out of his mouth (Rev 19:13-15). 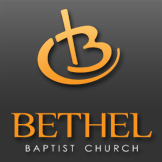 I’m thankful that our pastor takes a substantial amount of time to study the Word in sermon preparation each week. I’m extremely excited about the new Bible Study series we’re beginning this Wednesday night. It’s called “The Gospel for Real Life,” and it’s based on a book by Jerry Bridges that bears the same title. 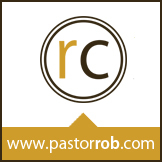 The Gospel is the power of God (Romans 1:16). But “power” is the last word you could use to describe the lives of many Christians. Often we think of the Gospel as a simple message that lost people need to hear. While that’s true, it’s also the case that we need to hear those simple truths echoing in our own brains as believers–day after day. The Gospel has profound implications for the way we live our lives. For instance, read this to be impacted by the meaning of our adoption into God’s family through the blood of Christ. 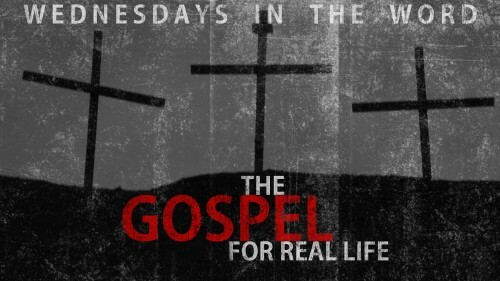 And join us on Wednesday nights at 7:00 pm as we discuss the Gospel for real life.